Doctor Oz gave a 5 step de-stress plan in 5 minutes, to help as get rid of our stress and relax in just five minutes a day with simple things like Acupressure, vitamin C fruits like kiwi, black tea and pistachios! Vitamin C gets rid of cortisols, stress hormones, which also can cause belly fat. Try vitamin C rich fruits like kiwis, oranges and strawberries – or take up to 3 grams of Vitamin C every day. Dr Oz said any tea is great for stress, but especially dark Black Tea which fights the hormones that are released into your system when you are stressed out. 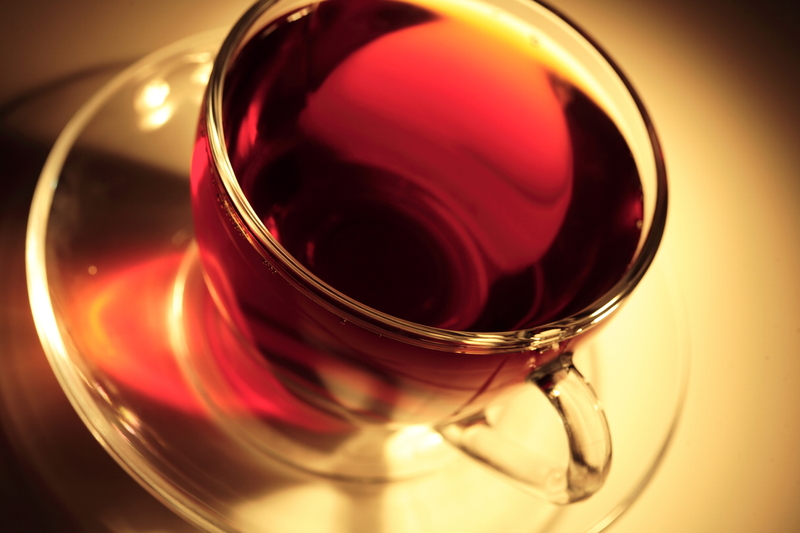 The active ingredient in tea is flavonoids. Dr Oz said that the b vitamins in Pistachios are very good for you, but also, when you crack open the shell of a Pistachios nut, you are meditating for that moment, so your blood pressure and heart rate drops when you eat Pistachios . It is not clear whether the nutrients in Pistachios or just the meditation involved in opening the nut is what relaxes you – but the bottom line is that eating in-shell Pistachios relieves stress! Acupuncture and Acupressure help to relieve stress, according to Dr. Daniel Hsu who practices both Acupuncture and Acupressure. One great exercise to do that Dr. Hsu taught on Dr Oz’s show was to press your index finger and your thumb on your ear lobes, and keep pressing and massaging by rubbing all the way up to the top of your ear. Press lightly and gently again at the top of your ear and work your way back down your ear. This ear massage stimulates your body to create feel good hormones. Dr Oz pointed out that you want to apply the same pressure in this ear massage as you would need to close your eyes by pressing on your eyelids with your fingers. Another Acupressure treatment for stress that Dr. Daniel Hsu and Dr Oz highly recommend is basically an eyebrow massage. Take two fingers (your index finger and your middle finger) on each hand, and press right in-between your eyebrows. Press and rub along your eyebrow as you go towards the middle of your eyebrow. You can also pull your fingers gently across your eyebrows in slow, even, long strokes. Try it right now! It really does help!